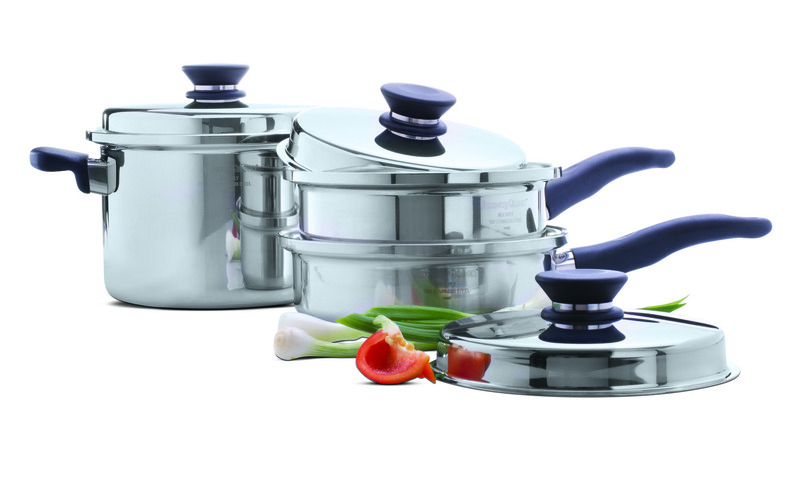 New Delhi : Amway Queen, the premium cookware range from the country’s leading direct selling FMCG company, has crossed sales of INR 100 crores within a record time of just 10 months for Amway. Launched in January 2017, the success of Amway Queen exemplifies the company’s strategy to cater to the growing demand from the health-conscious consumers who are looking for a cookware range which allows tasty and nutritious cooking. Commenting on the milestone, Mr. Sundip Shah, Chief Marketing Officer, Amway India, said, “Over the last few years, widening of the product basket has been one of the key strategic areas for Amway India to spur growth in the country, besides infrastructure upgradation, increased consumer access strategy, experiential marketing & brand awareness. The cookware range was specially created to cater to the niche segment of premium cookware in India which is seeing traction with young India’s preference towards wellness quotient of products and rapidly growing awareness about the nutritional requirements. The cookware range was developed considering the Indian food habits, culinary palate and cooking practices.